An assistant state attorney general improperly advised two energy companies in a natural gas drilling royalty fight against southwest Virginia landowners, but she did so without her supervisor's knowledge, according to a report from the Inspector General's Office obtained by the Associated Press. In the report issued Tuesday to the Attorney General's Office, Inspector General Michael F. A. Morehart wrote that the assistant attorney general "inappropriately used commonwealth resources in support'' of private litigation fighting class-action lawsuits by landowners who claim the companies cheated them out of tens of millions of dollars in royalty payments for natural gas drilled on their properties. Morehart wrote that the attorney general's office did not become aware of the email correspondence until Sept. 23 and the assistant attorney general was removed from the case. The assistant attorney general, whose name was redacted from the report, provided "litigation strategy'' to attorneys for the energy companies when she claimed to be defending the constitutionality of a state law, the report concluded. The investigation was sparked by an the assistant attorney general's email correspondence with EQT Production Co. and CNX, which prompted a federal magistrate to write that she was shocked by the advice to the companies on how to fight the lawsuits. U.S. Magistrate Pamela Meade Sargent identified the assistant state attorney in court papers this summer as Sharon Pigeon, counsel for the Virginia Gas and Oil Board. 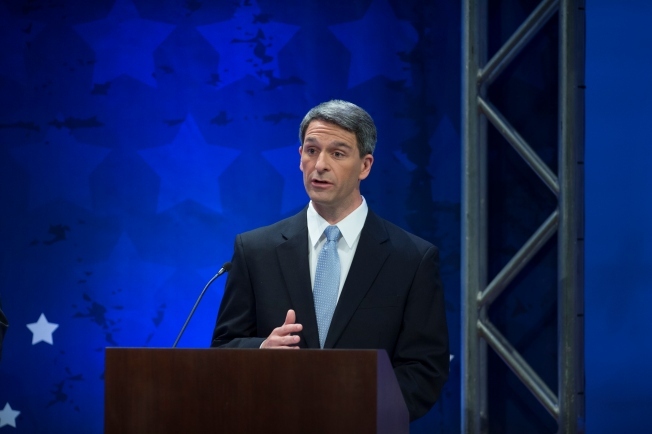 Cuccinelli has rejected "in the strongest possible terms'' any suggestion that campaign donations from CONSOL have influenced his office's handling of the case. "Today's Inspector General found no wrongdoing by Attorney General Cuccinelli, period. As the report makes clear, Ken had no prior knowledge of the assistant AG's inappropriate emails, nor did he authorize them," read part of a statement issued Tuesday by Cuccinelli's spokesperson.